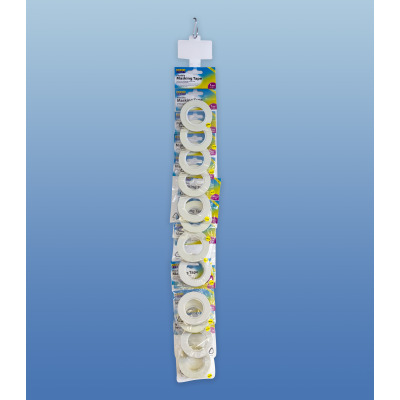 Pre-loaded with 12 x Flexible Masking Tapes, offering great value for money, this clip strip is easy to hang and makes an excellent point of sale display. 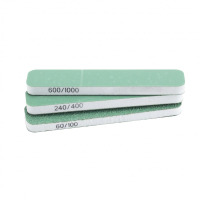 This range of flexible masking tapes can stretch and curve to follow corners and contours without creasing, tearing or paint bleed. 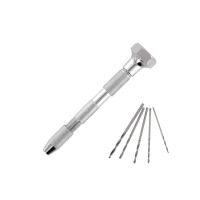 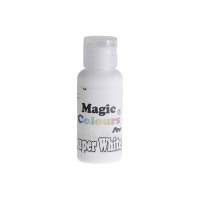 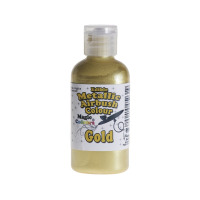 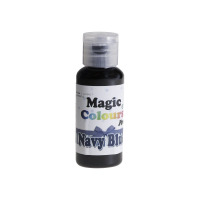 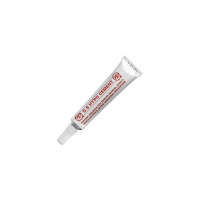 Ideal for Modelling, Airbrushing, Arts, Craft, Hobby and even those smaller DIY tasks.